In the event of an accident, we are able to provide you with immediate assistance for all your accident & bodywork requirements. 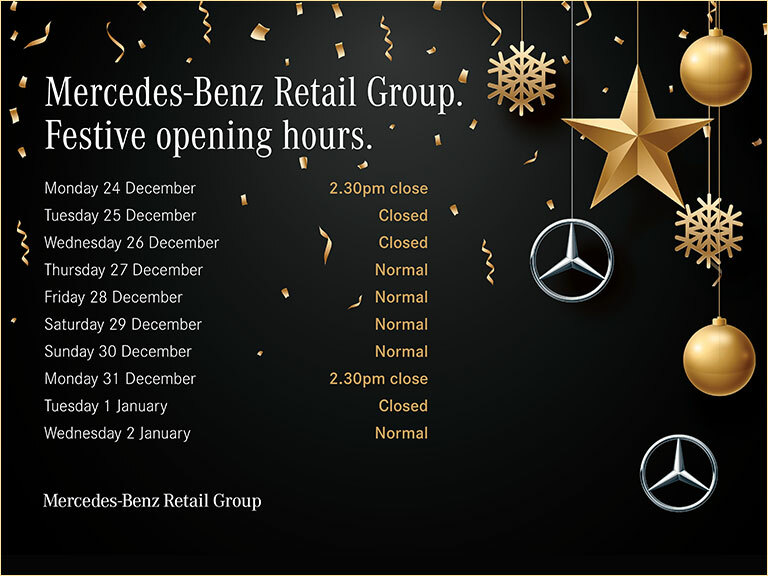 Irrespective of who you are insured with or how the damage occurred, Mercedes-Benz are here to help. Your Mercedes-Benz is in safe hands. By calling our Accident Management number we'll ensure that your car goes to a Mercedes-Benz Approved Bodyshop guaranteeing that it receives the specialist and technical expertise that it needs and deserves. So you can be sure that your Mercedes-Benz is returned to its pre-accident condition without compromising its safety or integrity. Your Mercedes-Benz is a technologically advanced and complex machine, so why leave anything to chance? Find you nearest After Sales Dealer. Even if you do not qualify for the non-fault service, give us a call after the accident and subject to the terms below, we may be able to liaise with your nearest Mercedes-Benz Approved Bodyshop to get your Mercedes-Benz back to its pre-accident condition.